Discover The Wonders of Our Earth and the forces and life forms that shape our world with the Physical Geography Series. People who study Earth's history use a type of calendar called the geologic time scale. It looks very different from the familiar calendar. In some ways it is more like a book and the rocks are its pages. Some of the pages are torn or missing and the pages are not numbered but geology gives us the tools to help us read this book. In this program students will discover the relative time scale, the various forms of life in the rock layers and explore the Numeric Time Scale. 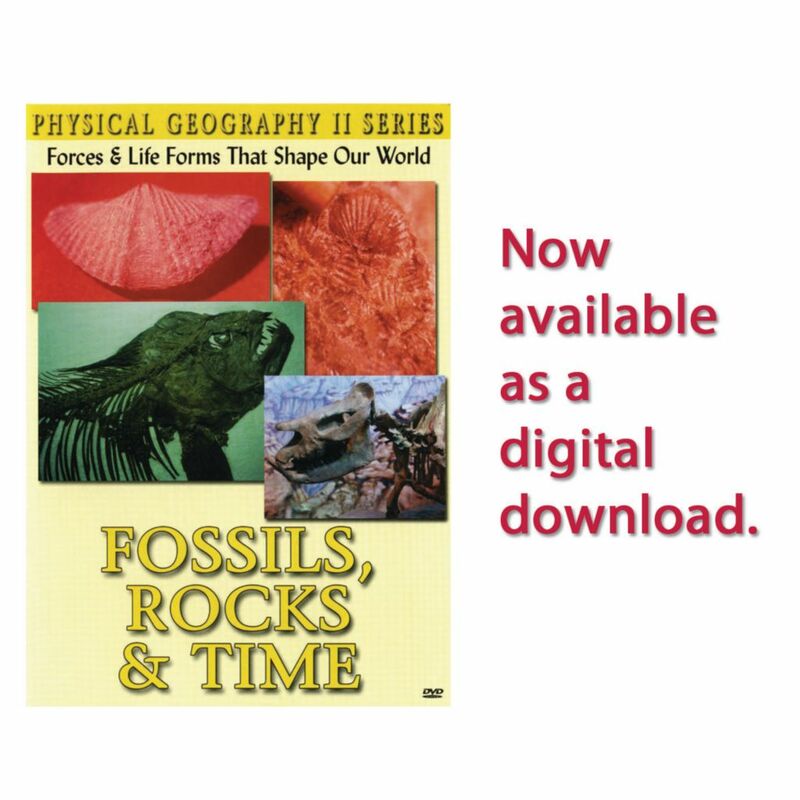 This program also discusses the three main concepts, which are important in the study and use of fossils. 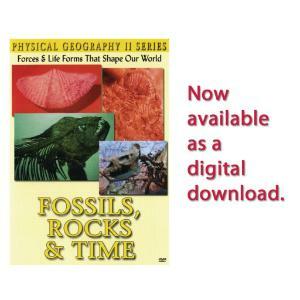 Subjects Covered Include: Fossils represent the remains of once-living organisms. Most fossils are the remains of extinct organisms. The kinds of fossils found in rocks of different ages differ because life on Earth has changed over time.